Chapters & Committees | Tax Executives Institute, Inc.
With a network of 57 chapters around the world, you have access to local educational programs, networking with peers in your area and leadership development opportunities. 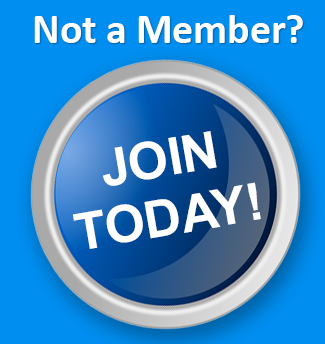 As a member of TEI, you’re automatically a member of your chapter, too. 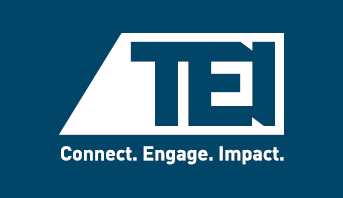 TEI’s 16 technical and advisory committees develop TEI’s positions on technical matters, plan the Institute’s education programs, and interact with tax officials at every level. Your involvement in TEI’s committees can take many forms. 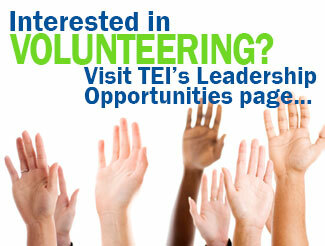 See a complete list of TEI’s committees, and contact the committee chairperson if you’re interested in participating.